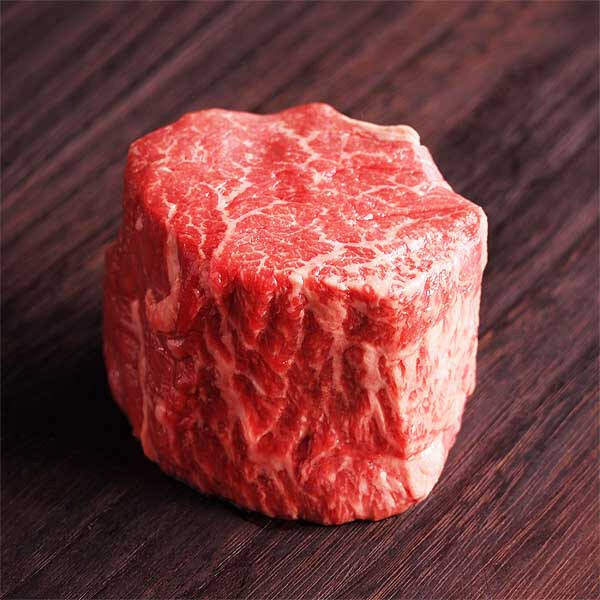 Check out our "Cooking with The Meat Guy - How to Cook a Thick Steak" episode so you will have an idea on how to cook this juicy filet mignon steak, don't even think about cooking it in any other way than we do suggest! There is a special place in hell for those who cook this steak in the microwave. *Please note that the meat which you see in the video is not Morgan Ranch Beef but rather our normal Australian striploin beef. The cooking method, however, is the same.